There are many, many things that make us proud the be Canadians: our universal health care, the invention of peace keeping, the Arcade Fire and the Tragically Hip. 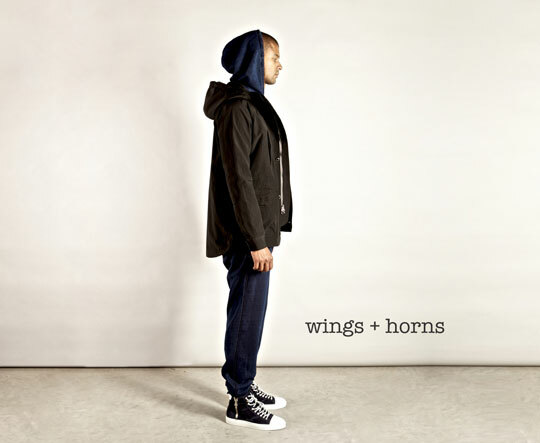 However, when it comes to iconic Canadian fashion brands, very few come to mind, except maybe Naked and Famous Denim (whom we whole heartedly endorse) and the label that can do no wrong, Wings + Horns. Today they dropped their fall/winter lookbook, and we can't wait until the weather turns cold again. Have a look here for what you'll be coveting come this August.